Gilmorton Storage offer a range of storage units and workshop space, ideal for any business storage space in that you require. Whether your current workplace is running out of room or you are looking for more space to work in for you and your staff members, our facilities can meet all your needs. We can always advise you on the best options for your needs, ensuring you only hire the space you need. With flexible contracts available for both short term and long term hire, you also hire business storage space for as long as you require. With easy access, you can remove and add items to storage whenever you require. Across our 10,000 acre site, we have the options of self-storage units, containerised storage and workshop space available for hire. You can hire as much business storage space in as you require, ensuring you have enough space to store any business equipment, products or documents that are not needed at your workplace. This is also ideal if your business does not require its own shop or premises. Any items you require can be stored within our storage and workshop space, giving you access throughout the day so equipment doesn’t need to be with you at all times or stored at your home. Our storage units range from 600 square ft to 2,500 square ft, with containerised storage ranging from 20 ft to 40 ft. This makes it ideal for any items you require stored, including commercial vehicles. Why Use Business Storage Space In ? 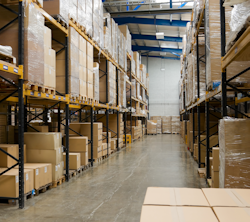 Using business storage space in is a fantastic and cost-effective option for all businesses. You can hire as much workshop space and storage space as necessary, allowing you to downsize whenever you require or hire more space for extra storage. This is also much less expensive than hiring larger offices just for storage or a warehouse to keep products and supplies. Our business storage space is always kept in great condition, ensuring any items can be stored there and will never be lost or damaged. 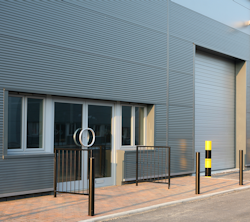 With our storage facilities, you should also have full assurance over security, with CCTV systems, single point of access, a fully fenced perimeter and a warden and guard dog on site at all times. If you would like to hire business storage space in , contact Gilmorton Storage today. 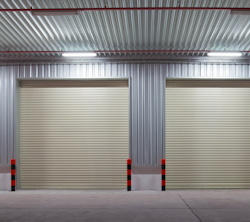 Our team will always provide a fast response, advising you on what storage units are best for your needs and the most cost effective option for every business. 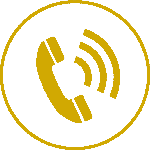 Call us today to hire on 01455 209 209 or 07815 013 883 or fill in our contact form to make an enquiry.